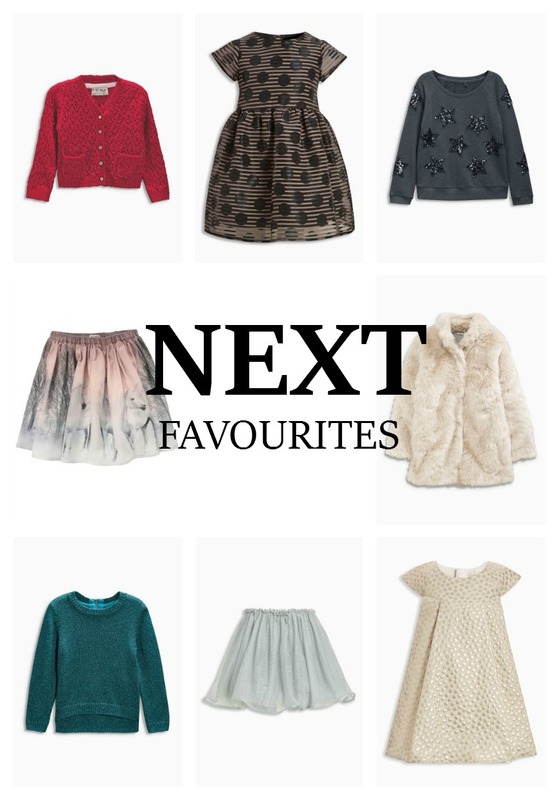 I love shopping around for Christmas clothes for my girls, whether it's online or walking around the shops. I tend to buy them a Christmas outfit to wear on Christmas day, every year. 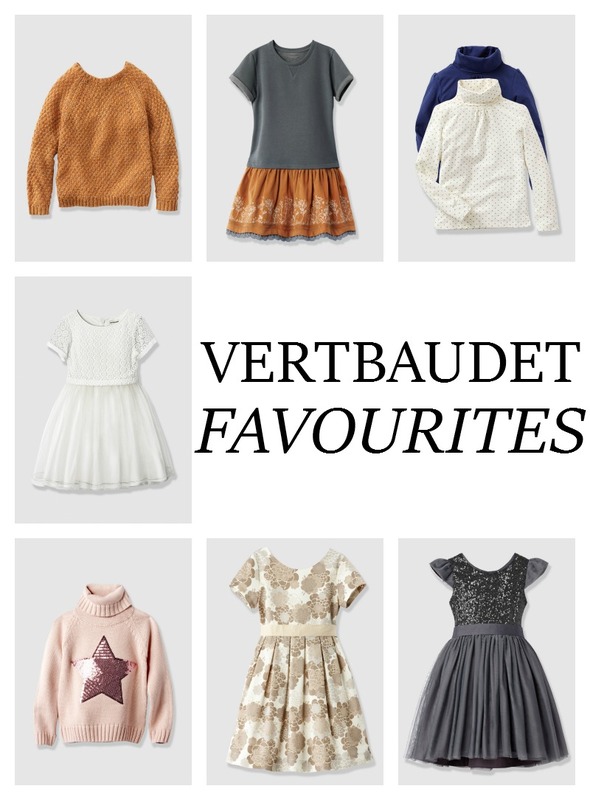 Many shops are selling such lovely items of clothing this year for babies, girls and boys. Here I have rounded up a few clothing guides from a few different shops. I appreciate every comment left on this site.